The step lightly campaign is an offshoot of the image gently campaign. 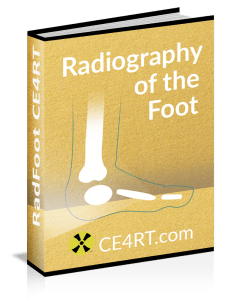 Where image gently focused primarily on radiation protection for pediatric CT and later general pediatric radiography, step lightly focuses on pediatric interventional radiology. However the same principles apply for adult procedures. The American Association of Physicists in Medicine (AAPM) has published a checklist of best practices for practitioners to follow during interventional procedures. Review steps below before starting the procedure. 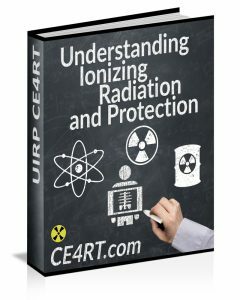 Reducing radiation dose must be balanced with safe, accurate and effective completion of the procedure. Not all the steps below may be possible in each case, depending on patient size, technical challenge and critical nature of the procedure. Overall patient safety is most important. The goal is to minimize the dose to the patient while providing important and necessary medical care.